Automatic Transmission Fluid (ATF) services are often neglected and even when performed, are often incomplete. This can lead to automatic transmission shifting problems and premature repairs or replacement. 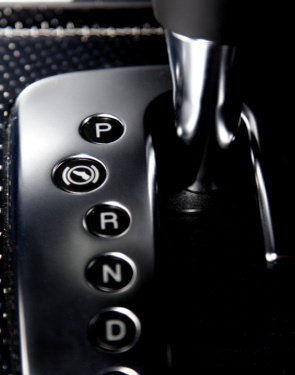 90% of automatic transmission failures are due to overheating and fluid contamination. Take care of your automatic transmission by routinely performing Kwik Kar’s Transmission Flush Service. This service utilizes patented equipment to solve the problems often associated with conventional drain and refill services.